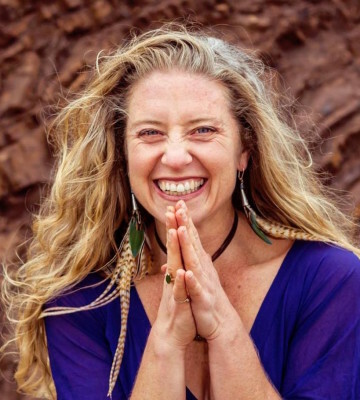 Conscious Movement sessions, Outdoor dancing, Yoga, Meditation, Hawaiian ceremony, Conscious Living workshops, cutting edge healing services, waterfalls, beach and much Aloha! “OneDanceTribe is one of the most extraordinary gatherings of fellow dancing soul travelers on this planet. It is a place where the spirit of the tribe can be heard around the world. A place where I can have thoughts and open to possibilities as they present themselves. A place where I can witness and be witnessed, hold and be held, cry and be cried, and love and be loved. A place where I can go deeper into my heart and soul and knowing. 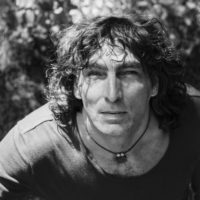 Where I can unfurl again and again year after year till I might fully embody the Divine, even if for just a moment so I can know or maybe remember what is possible. Enjoy this video that speaks to the prayer of OneDanceTribe and the field of love these events create! Early Bird 10% discount available till December 15, 2017. Discount applies to full price or first instalment of payment plan. 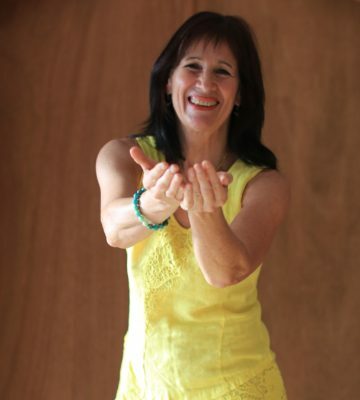 Amara is the creator of AZUL™, a conscious dance practice that utilizes the power of movement to awaken love. 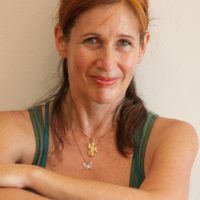 She was trained in Waves & Heartbeat and has taught 5Rhythms®..
5Rhythms® accredited teacher by Gabrielle Roth since 2007. 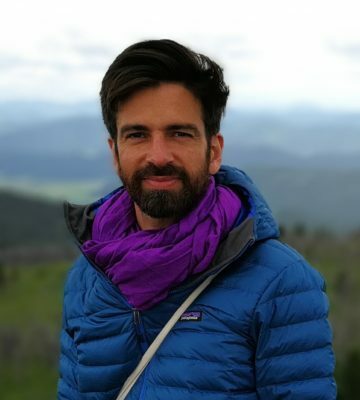 He inspires us through powerful and subtle explorations into movement, touch and connection to nature. 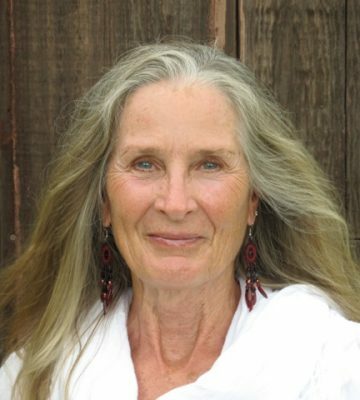 Mirka Scalco Kraftsow, was born and raised in Italy, and has been a health practitioner and educator since 1974. 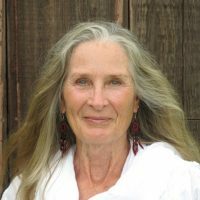 She traveled and studied different modalities of dance, movement, psychology, and meditation in India, Europe, and the United States. 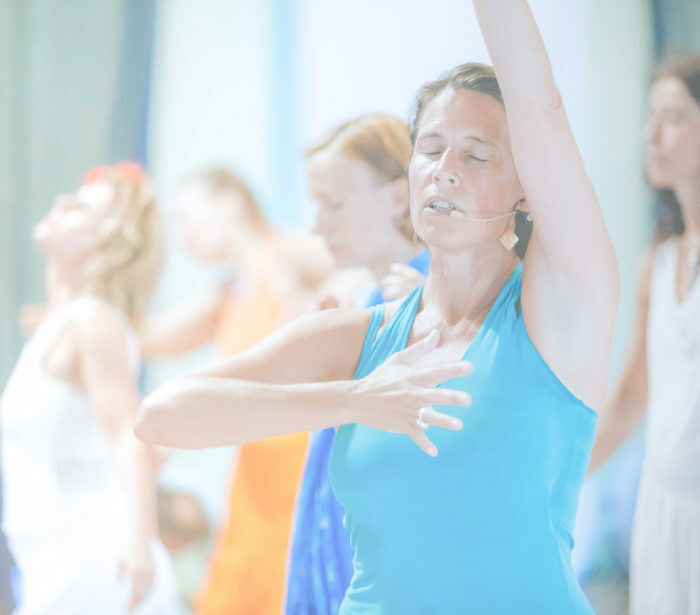 Eva Alewa practices the path of embodying the sacred through conscious movement and dance. She is fascinated by the mind-body-spirit connection. 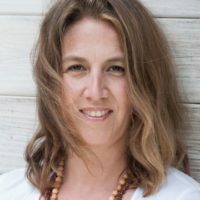 Eva’s vision for those who seek her knowledge is to learn to walk lovingly, with dignity and balance through life and to express one’s spirit effortlessly and joyously. Lei’ohu Ryder and Maydeen Kuuipo Iao (Hawaii, USA) are spiritual leaders, visionaries, healers, singers/songwriters and educators. 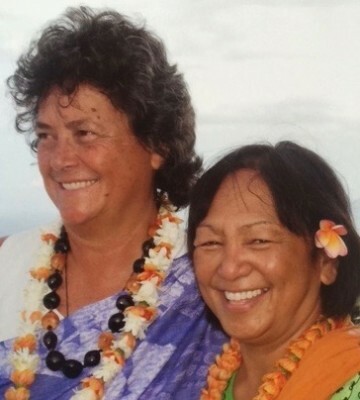 They are emissaries of “aloha” and advocates for..
During her 30-year career as a chef, Mary Lane awakened and deepened her understanding in how our relationship with food could support us to heal and reclaim the Divine nature of our human transformation. 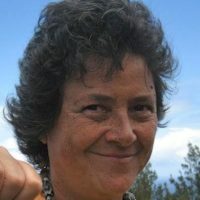 Mary Lane is a medicine woman and wise elder who offers support to navigate the waves of transformation and can give you tools and sacred rituals to empower you on your journey. An embodied spirituality of healing body and sexuality. 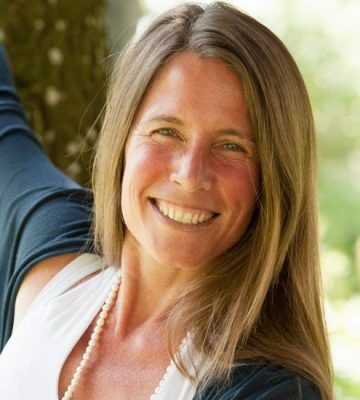 Through the Embodied Spirituality, Christina works the union of Body, Heart and Soul in order to open the channels to Love of Life and Living Love…. 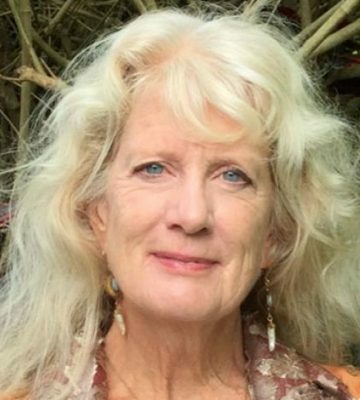 LaFleur has been a practicing bodyworker for over 40 years. He began his career in NYC working with dancers and dance companies. 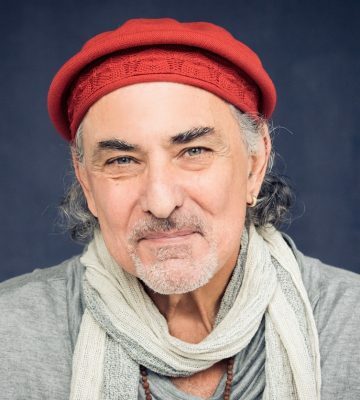 His trainings have included Neuro Muscular Therapy, Barefoot Shaitsu, Thai Massage, Hot stone, and many other physical and emotional release techniques and modalities. He brings a depth and ease to his work inviting the release of long held patterns in a joyful supportive way. Experience one week of conscious dance on the best island on the planet! 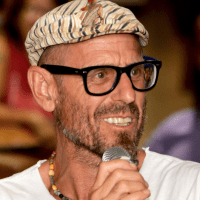 The Dancers Awakening Love (DAL) Retreat is designed to integrate the experience of the onedancetribe event in a more intimate setting, as well as explore the path of Azul. Each DAL Retreat will offer new content. So you will be able to come back again and again and always harvest new pearls of awakening love. exquisite views of the ocean and the coastline. Here, you can deeply feel the magic of Maui and the power of nature. 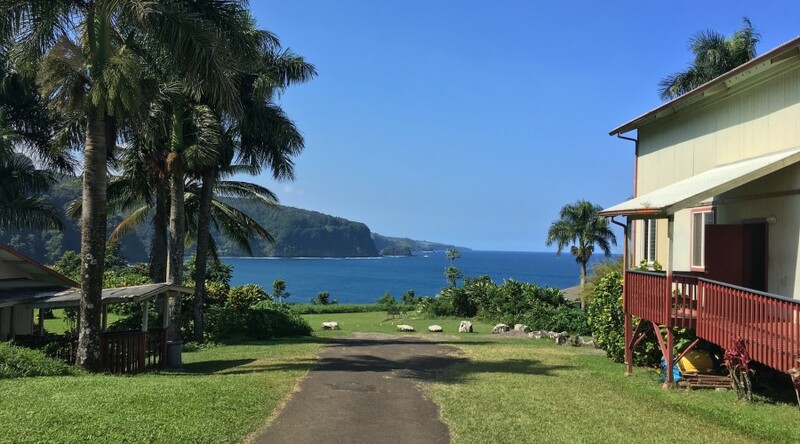 Camp Keanae is an isolated area with rustic accommodations overlooking the beautiful Keanae Peninsula. You can choose dorm rooms or camping. All accommodations have a shared bathroom. Separate male and female dorms range from 6 to 10 persons each. Rooms are assigned on a first-come first-served bases. Each person is assigned a bunk bed. The bottom is used for sleeping and the top for storage. Co-ed dorm also available. If you prefer more privacy and more connection with nature, camping can be a good option for you. Campers need to be prepared for tropical rain and wind – which can occur from time to time at Keanae – and bring a high-quality tent with a good rain fly. If you prefer to travel light, when you register you have the option of renting a bedding kit for $45 and a tent for $65. The bedding kit includes a sleeping bag, a pillow and pillow case and two towels. Cell phone reception at Camp is random. We ask to please use your phones only when necessary. If needed, there is a house phone that can be used with a calling card and for incoming emergency calls.